Delivered on time, to brief and in budget. private individual there’s a high quality, no fuss, professional service waiting for you. Retired country gentleman. Corporate membership magazine commission. 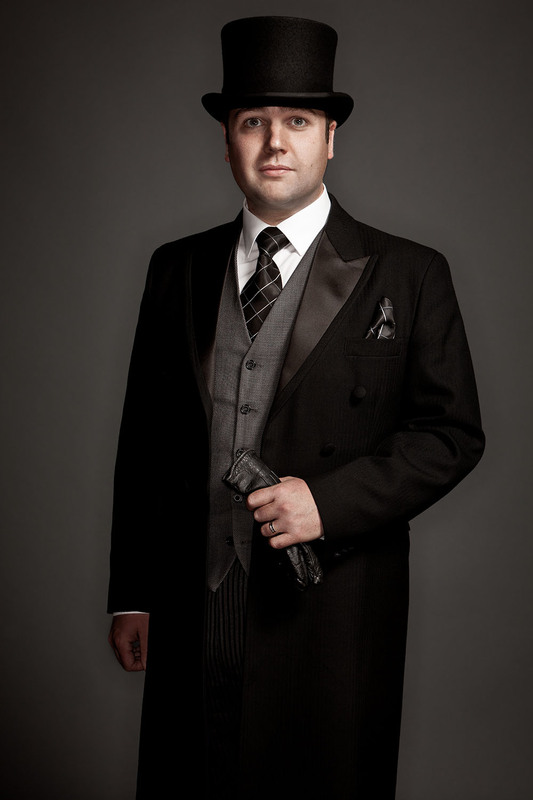 Funeral director. William Purves Funeral Directors. See the series. Football: Young love. Editorial photography for 11 Freunde. The GP. From a series on how best to access the NHS. Corporate staff portraits for 7n Architects. Editorial photography - Terry Lawson, head of fraud, RBS for Trading Standards Review. The Paramedic. From a series on how to access the NHS. Editorial feature - Graham Muir, glass artist for Country Life Magazine. 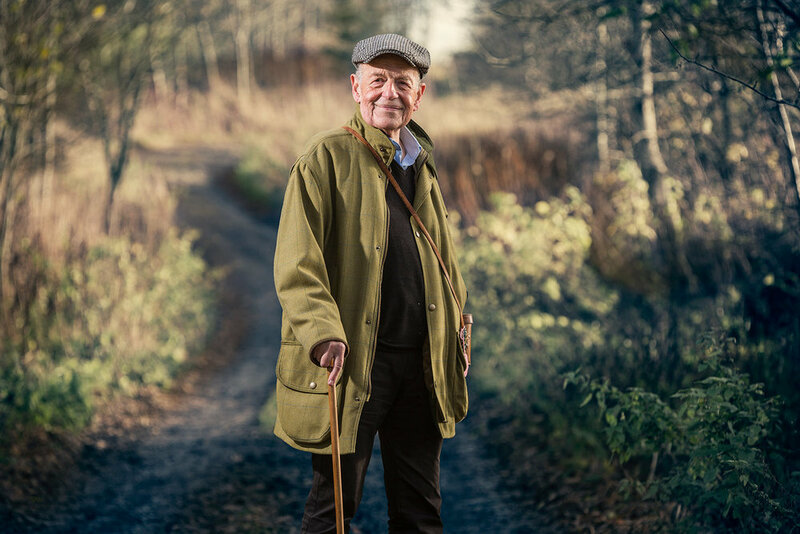 Editorial photography - Mark Elliot, champion sheepdog trialest for Country Life Magazine. Corporate Portrait - Nigel Moss and Edinburgh Castle. The CA. Green Brigade Ultras, Celtic Park,. Editorial reportage for 11Freunde. Couple in Kitchen. Corporate client profile for Ethical Futures. Jo Dow, CEO Business Stream. 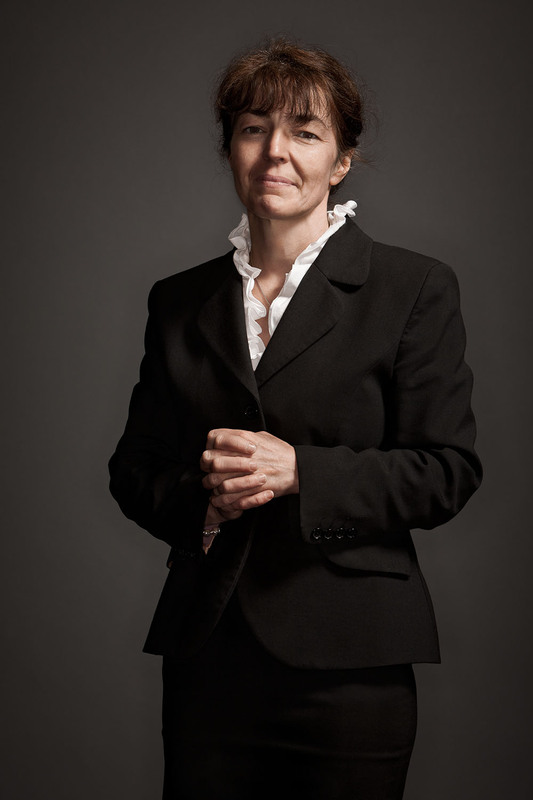 Corporate business portrait. Editorial photography - Gentleman farmer Sandy at breakfast for Waitrose. David Mitchell, author for FutureLibrary. Internal corporate communications for RBS. Sean - Sleepy Boy with freckles. Parrot eating his cake. Editorial portrait for a Country Life Magazine feature on parrots and their owners. 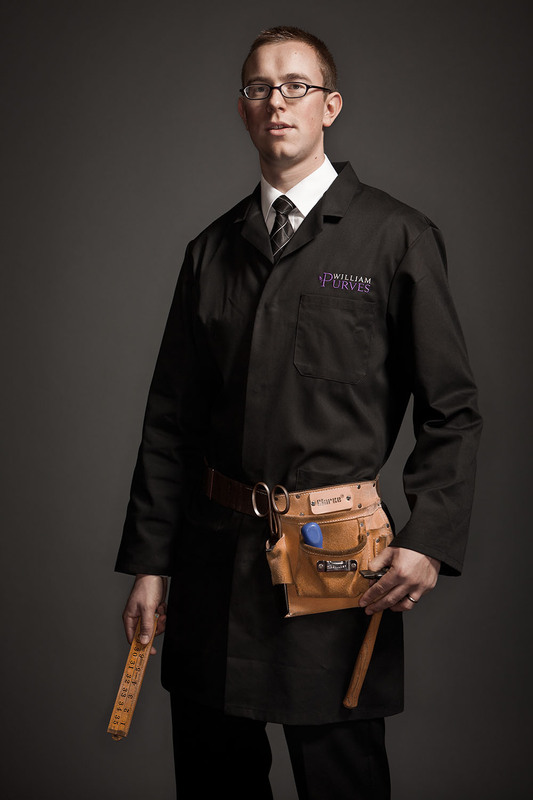 Howie Nicholsby, 21st Century Kilts, Edinburgh for FAIRMONT HOTELS Magazine. Editorial photography - Tom and Michaela Kitchin for BBC GoodFood magazine. Service users and staff. Reportage for ARK Housing Association. Editorial portrait - Journalist Ian Hamilton and guide dog Renton for PetPlan. Company directors portraits for FAB. Fashion eyewear. Studio and location composite image for Occles Eyewear. Artist, Skye for Mercedes Canada. Editorial feature - Terry Lawson, RBS. Trading Standards Review. Landscape photography - Norwegian fjord. Landscape travel photography - Morning mist, Skye. Mercedes Canada. 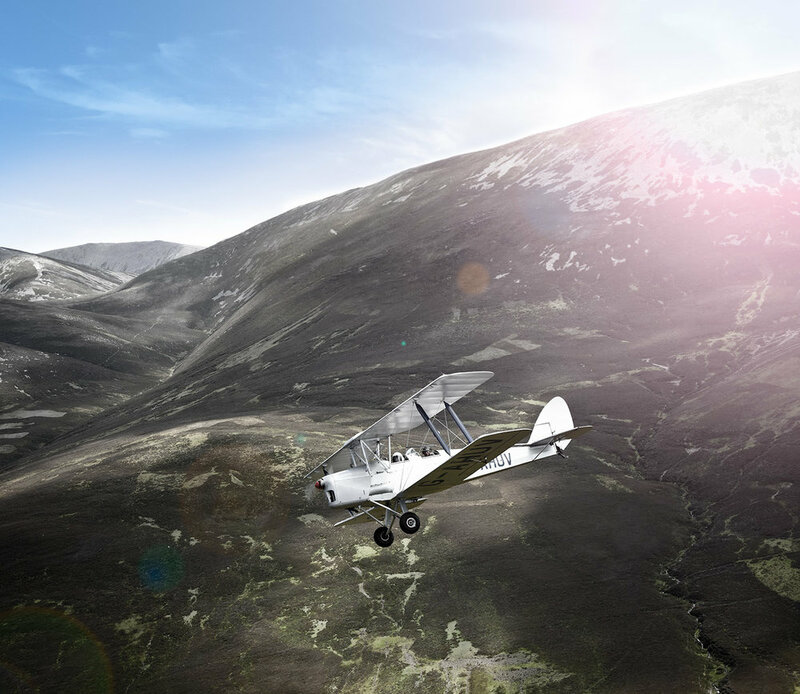 1938 Tiger Moth bi-plane. Country Life Magazine. Highland cows for Forestry Commission, Scotland. Holiday home, West of Scotland for Homes and Interiors Scotland. North Sea oilfield supply ships, Aberdeen Harbour. Re-developed canal basin, Dublin, 360 degree pano. Protection racket. Country Life Magazine. Location photography - BT Phone Box. Embo, Sutherland. 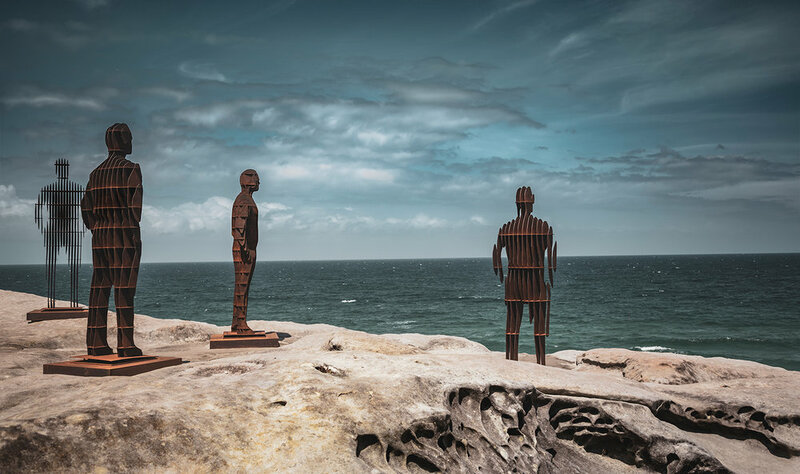 ‘Shifting Horizons’ by April Pine, Sculpture by the Sea, Bondi, Sydney. See more from Australia. Interior, Duddingston House, Edinburgh for Homes and Interiors Scotland. 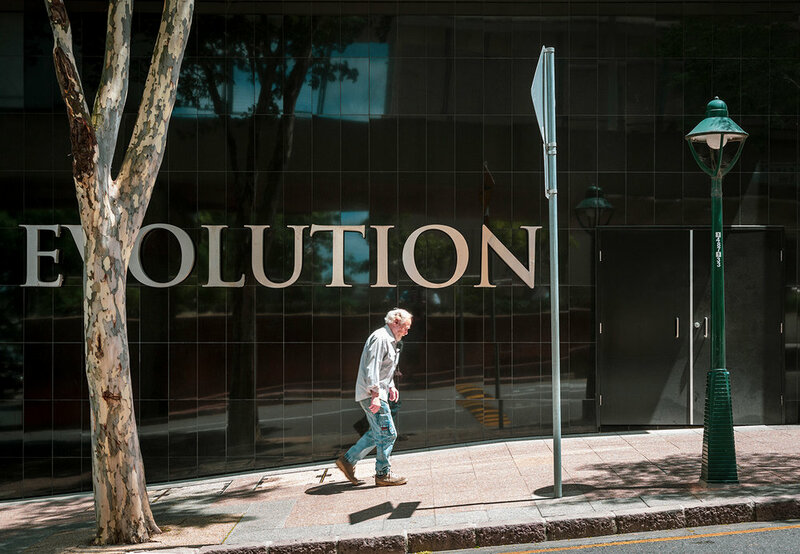 The long walk of evolution, Tank Street, Brisbane. See more from Australia. Full moon over Blackness Castle. 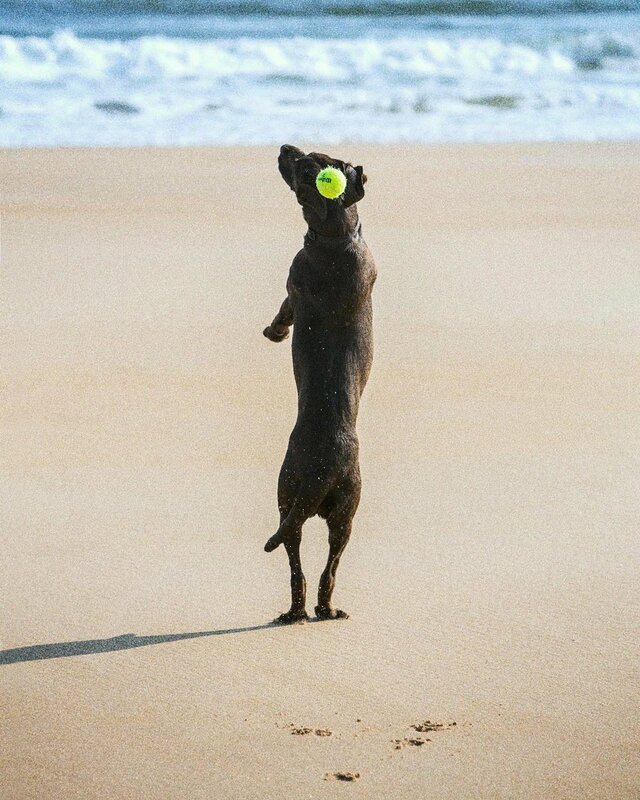 Ball eludes dog. See the series. Travel photography - Glenfinnan monument and Loch Shiel. Mercedes Canada. 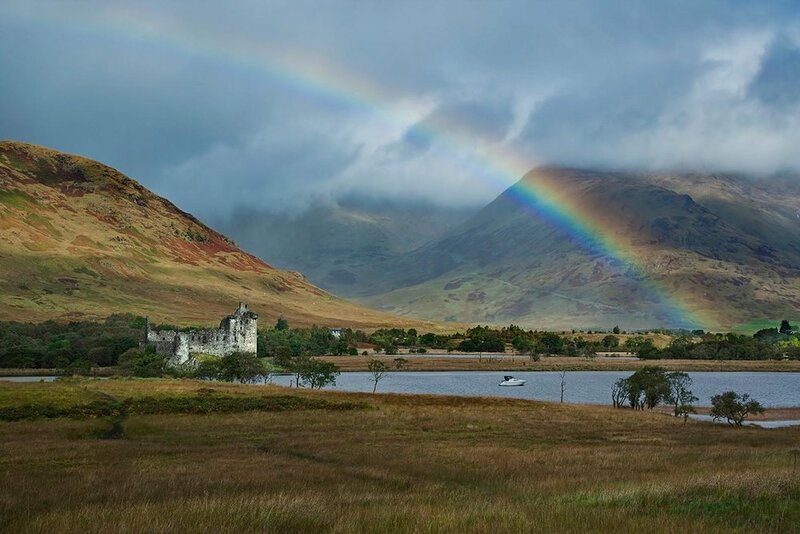 The road to Glencoe, Highlands & Islands, Scotland. Interior, Freemasons Hall, Edinburgh. Homes and Interiors Scotland. Cloister, Fettes College for Homes and Interiors Scotland. Edinburgh Castle and moon for Morris Property Tax. Redundant interior, St James Centre, Edinburgh. Drinks Photography: The Chita Whisky, with thanks to Hiroshige. 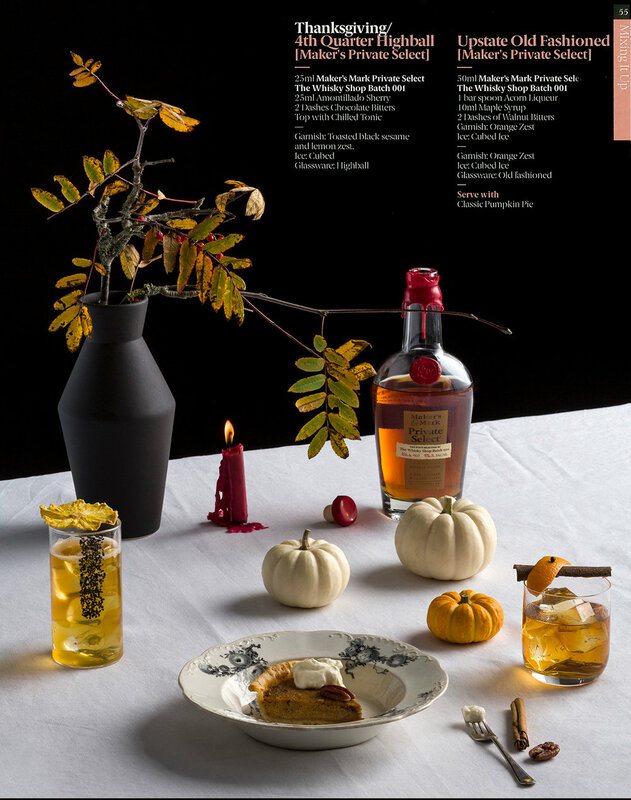 Editorial Photography: Whisky cocktail. Whiskeria magazine. See more. Hospitality Photography: Tiger Lily, Edinburgh, for Hotelympia. 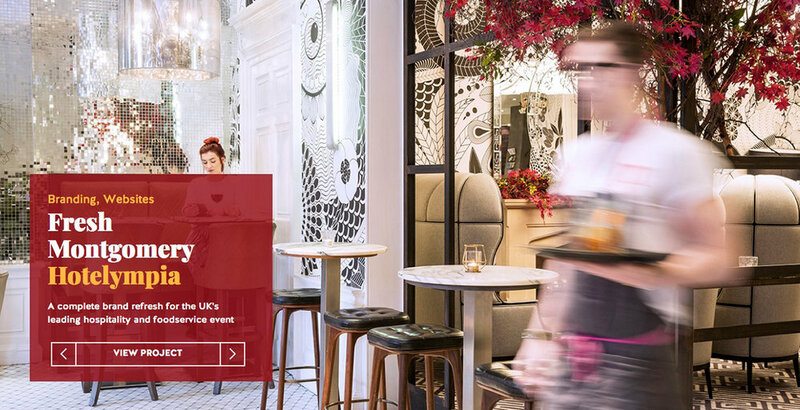 Read WhiteLight Media's case study on the project. Food Photography: Dessert at Tony Singh's Tasty at Alea Casino, Glasgow. The Caterer. Editorial Photography: Hotelier Gordon Campbell Gray. The Caterer magazine. Oysters, Ondine, Edinburgh. The Caterer magazine. Chef Marcello Tully with Pigeon breast, Kinloch Lodge. Mercedes Canada. Signature shellfish dish, The Kitchin. The Caterer magazine. Starting the smoke, John Ross Jr., Aberdeen. Waitrose. Table Setting for Saltire Hospitality. Drinks Photography: Glenfiddich Single Malt. Restaurant Photography: Timberyard, Edinburgh. Waitrose Weekend. Food Photography: Pulled pork and Schiehallion. Harviestoun Brewery. Editorial Photography: Springtime whisky cocktail. Whiskeria Magazine. See more. Editorial Photography: MasterChef - The Professionals winner Gary Maclean. FS Magazine. Smoked salmon, John Ross jr., Aberdeen. Waitrose. Interior setting, Monachyle Mhor. Delicious magazine. Distillery reportage, Hendrick's Gin. Waitrose. Ettrick Valley SmokeHouse. Country Life Magazine. Chef patron Mark Greenaway. The Caterer magazine. Clafoutis, The Wee Restaurant. Edinburgh Foody. 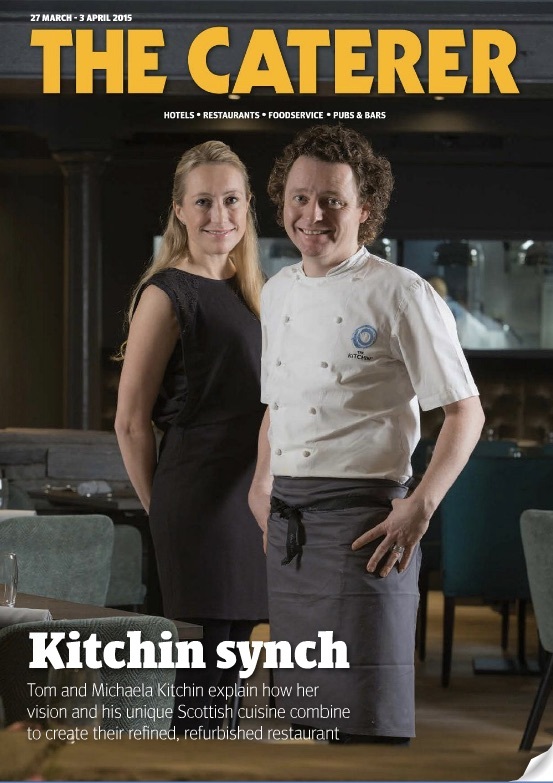 Michelin starred chef patron Tom Kitchin for The Caterer magazine. Hotel Photography: Peter Banks, Rudding Park. The Caterer magazine. Food Photography: Fillet steak. Gleneagles Hotel. Food and Drink Photography: Cheese and beer matching. Harviestoun Brewery. Dram time, Talisker, Skye. Mercedes Canada. Promotional Guinness for St Patrick's Day. 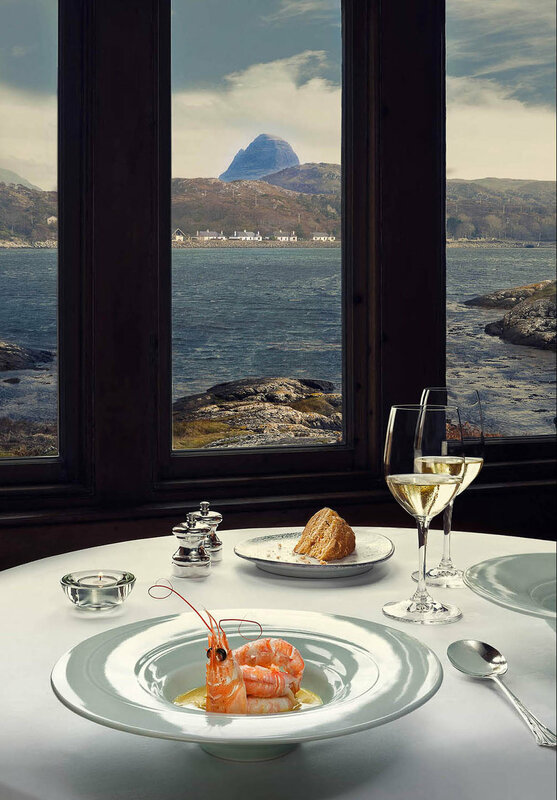 Prawns and Suilven, The Albannach, Lochinver. The Scottish Government. Calf's Liver, The Wee Restaurant. Edinburgh Foody. Tom and Michaela Kitchin. The Caterer Magazine. .......but it’s not always a simple process to get the best estimate for your job. Please share your brief or shot list, date, time and location, usage and deadline. The more info you give the easier it is to get you the very best costing. Feel free to call and ask questions or just to shoot the breeze. The more we know about each other the better. After all ‘it’s good to talk’. Rusty door. Bronte, Sydney, New South Wales. Early morning. Dam and eucalyptus trees, New South Wales. Trees and ‘the bush’. South Coast NSW. Art exhibition. Eastern Suburbs, Sydney, NSW. Turquoise waters. Eastern Suburbs, Sydney, NSW, Australia. Off to the beach. 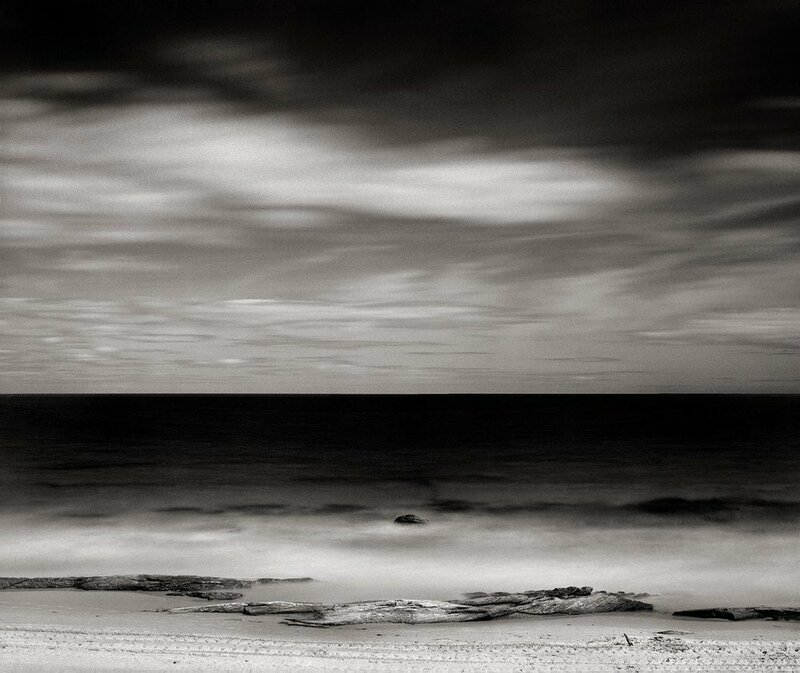 Callala Beach, New South Wales. Blue lagoon. 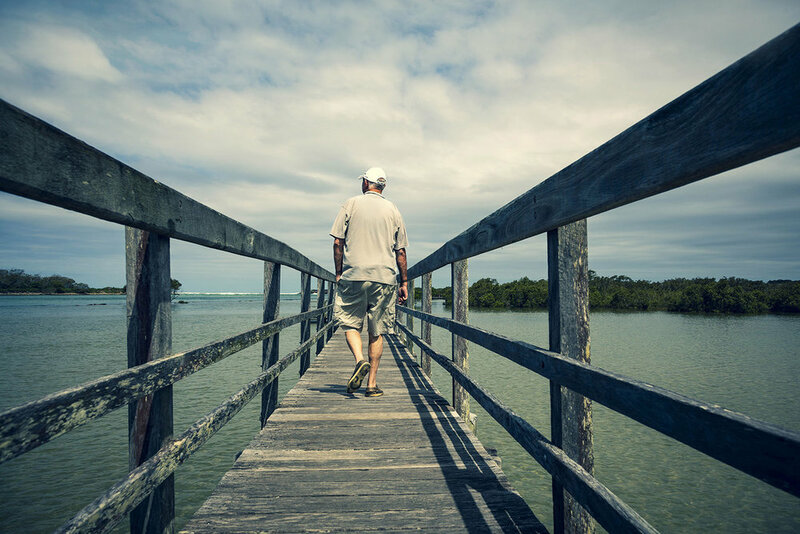 Urunga Boardwalk, Urunga, NSW. Stripes. Mid North Coast, New South Wales, Australia. Midday light. Mid North Coast, NSW. Lone Swimmer, Bondi. This ocean side pool is home to the year-round Iceburgs club. Resting birds and breaking waves. Bondi to Bronte coastal walk, Sydney. 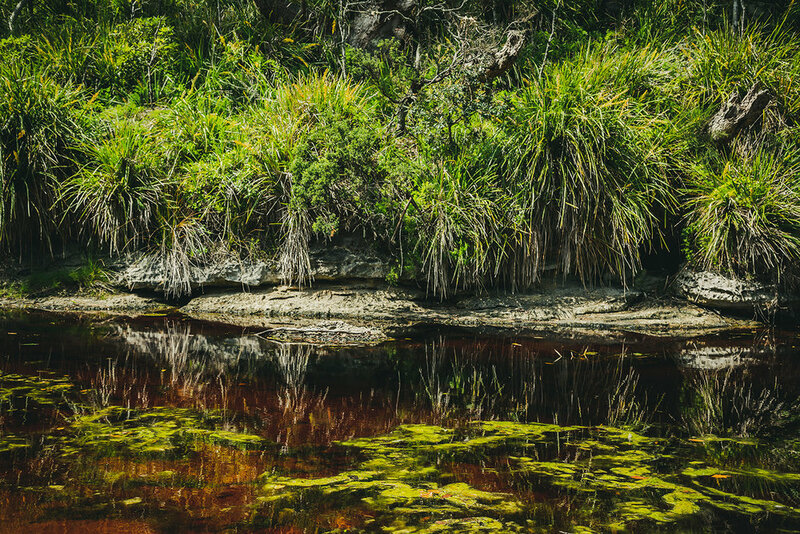 Bush reflections. Currarong, South Coast, NSW. Lines, curves and clouds. Circular Quay, Sydney, Australia. Bellingen River. Bellingen, Mid North Coast, NSW. Personal project | When you’re young and still learning.